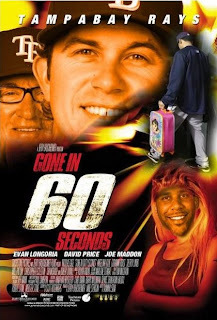 MLB posted this image on their Facebook page yesterday poking fun at the Rays early exit from the playoffs. Really MLB? I can see ESPN pulling such shenanigans but not MLB. Our showing in September didn't earn any respect? Last time I checked, lasting 4 games out of a 5 game series was nothing to be ashamed of. Again, way to keep it classy and thanks for all your support. They are mad that their darlings the Red Sox were eliminated by the Tampa Bay Rays. Hank Williams Fired! Or quits.